Common nail use high quality low carbon wire and medium carbon wire from the best steel mill in China. 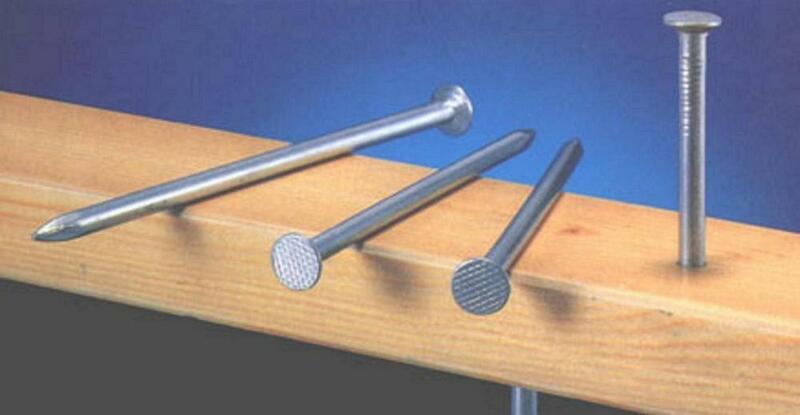 And progressed in drawing, cut, shape up, polishing or galvanized, select and packing to be high quality Nails. Usage: suitable for hard and soft wood, bamboo devices, ordinary plastic, walls foundry, furniture repair, packing boxes, etc.. Widely used in construction, decoration, decor, decoration. 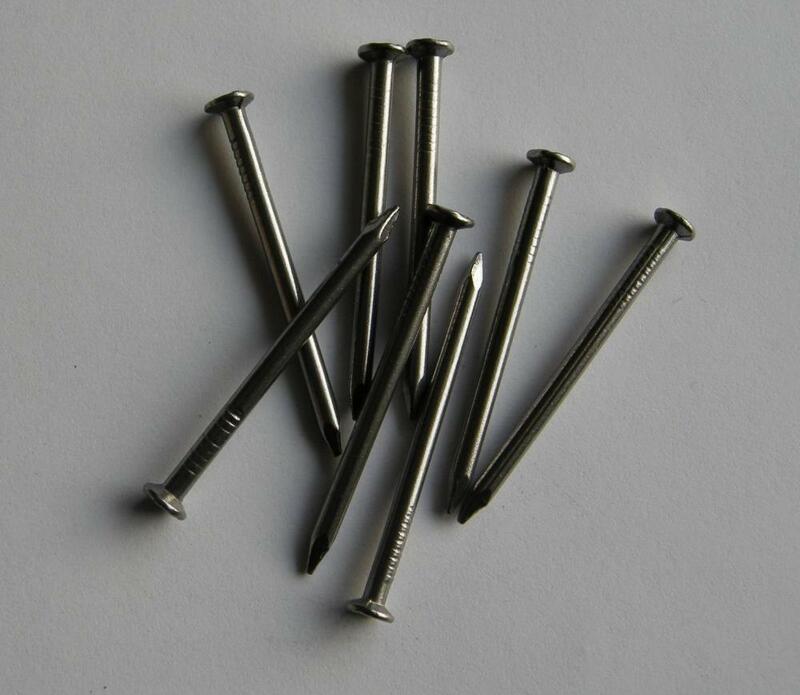 Looking for ideal Wire Nail Common Nail Manufacturer & supplier ? We have a wide selection at great prices to help you get creative. 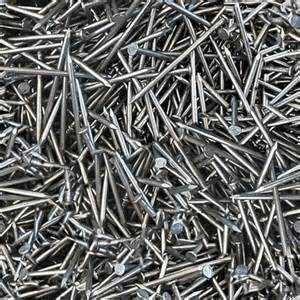 All the Low Price Common Nails are quality guaranteed. 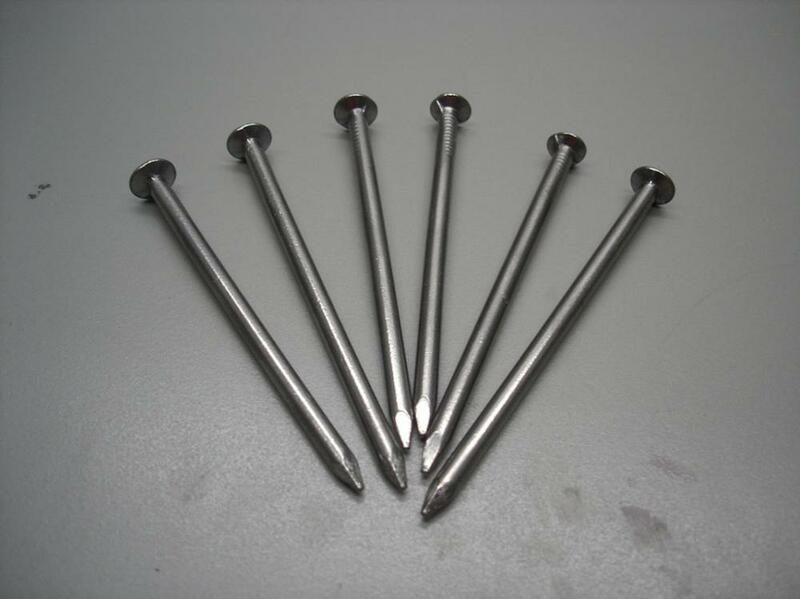 We are China Origin Factory of Common Iron Nails. If you have any question, please feel free to contact us.